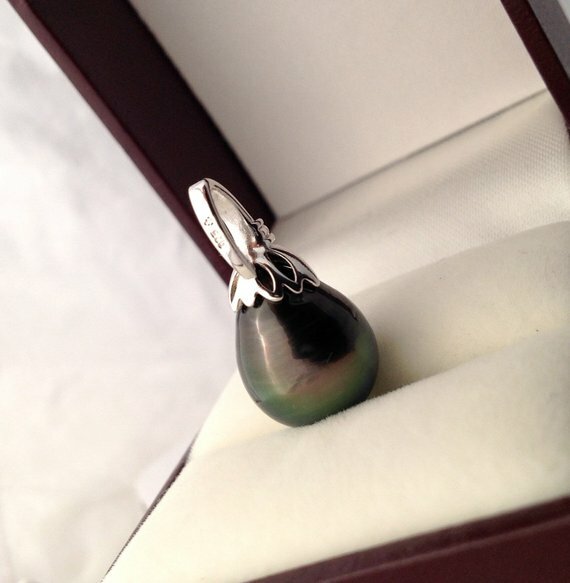 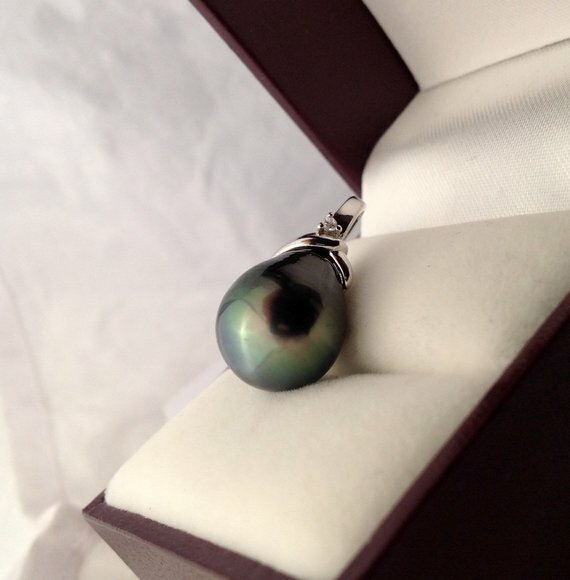 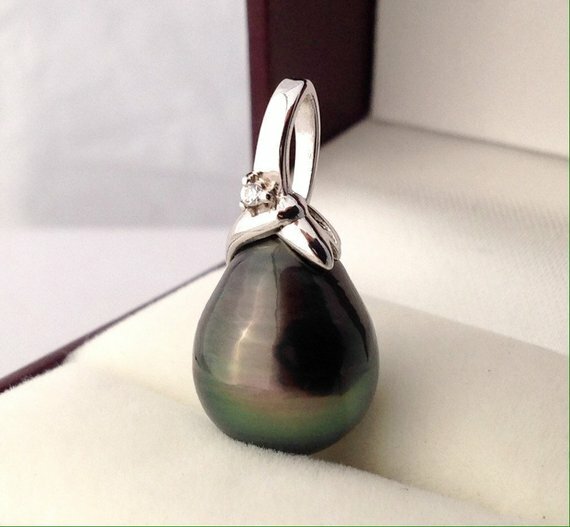 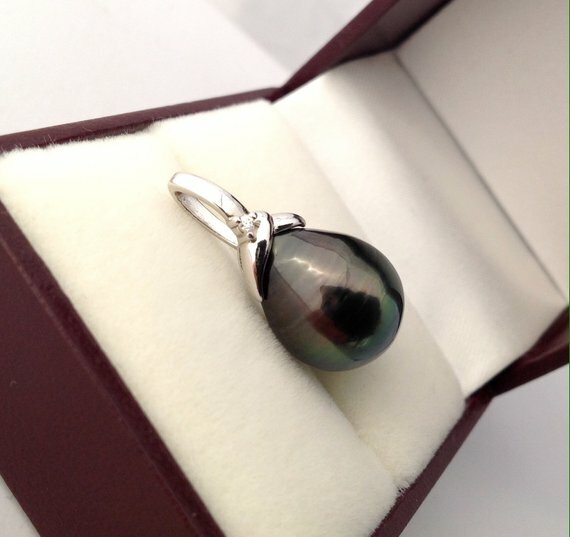 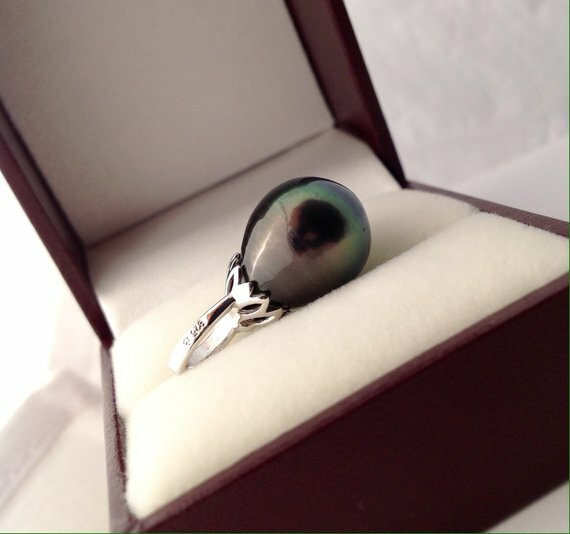 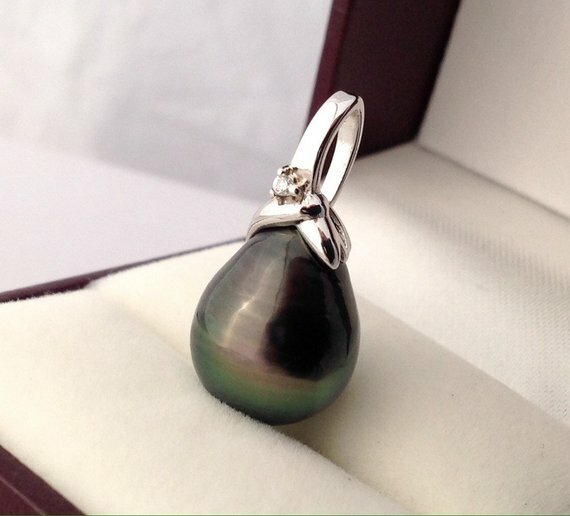 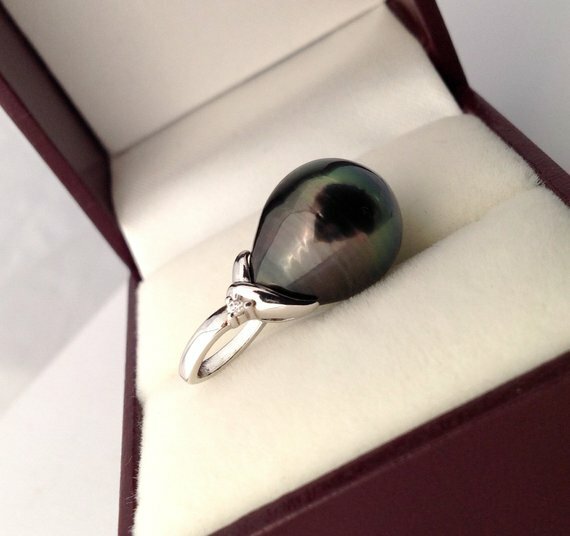 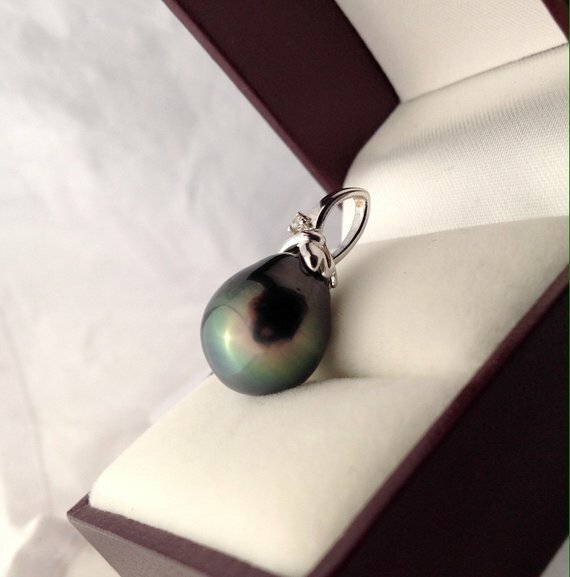 Your pearl jewellery comes with a certificate of authenticity and a protective jewellery box or pouch. 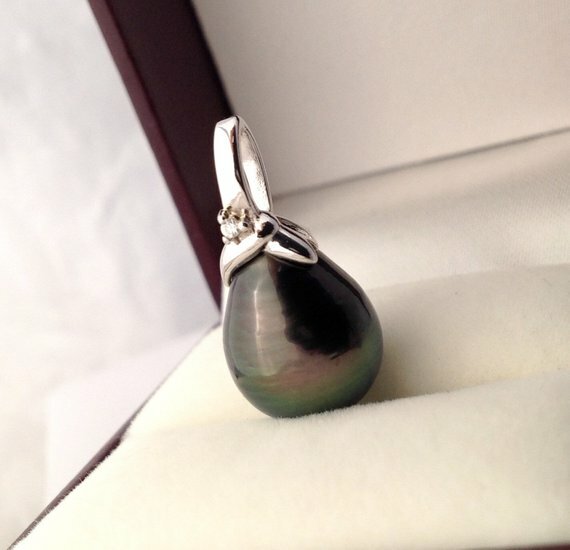 We guarantee you that all our pearls are genuine and none have undergone any treatment to alter their colour or texture. 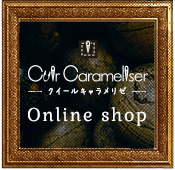 Copyright © 2019 アクセサリーショップ cuir carameliser(クイール・キャラメリゼ) all right reserved.